After giving ramen its own t-shirt range last year, casual-wear retailer Uniqlo has set its sights on another Japanese culinary staple. 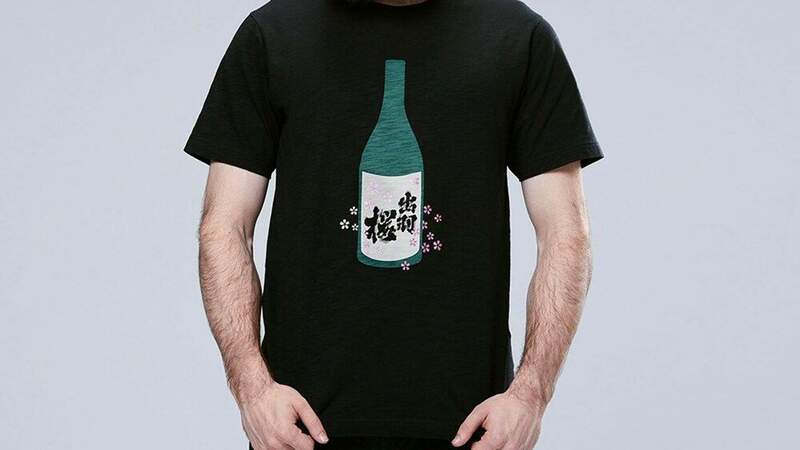 This time, you can wear your affection for the boozy beverage that goes oh-so-well with a big bowl of brothy soup: sake. The fresh designs showcase prestigious Japanese sake breweries with a long history in making the drink in question, with each brand collaborating on the design. If names such as Suigei, Tengumai, Dassai, Tsukino Katsura and Kenbishi sound familiar from sipping their wares, now you can show your love for them in another way. Eleven different shirts are available — some, like the black option for Dewazakura, feature a green bottle of sake, while others take inspiration from different brewery logos. The sake items all retail for $19.90 as part of Uniqlo's pop culture-focused UT line, which aims to turn simple t-shirts into something more exciting by highlighting different characters, trends, brands and artists. Also currently on offer are a range of super geometric prints, two Mickey Mouse collections, one dedicated to Peanuts, an ode to Dutch typographer Pieter Ceizer, a shirt by Tokyo-based Australian illustrator Grace Lee and a Hokusai-inspired selection. 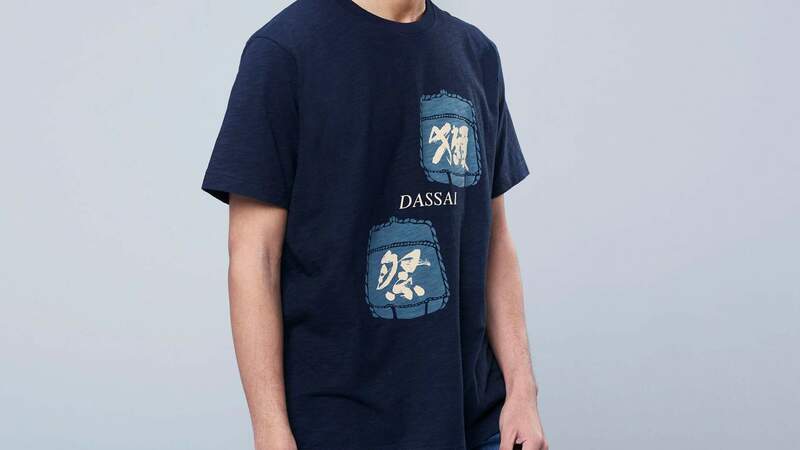 Uniqlo's Sakagura t-shirts are available now for $19.90 each. 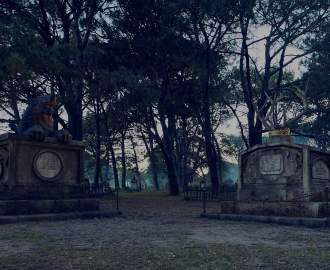 You can purchase them from all Australian stores or online here.